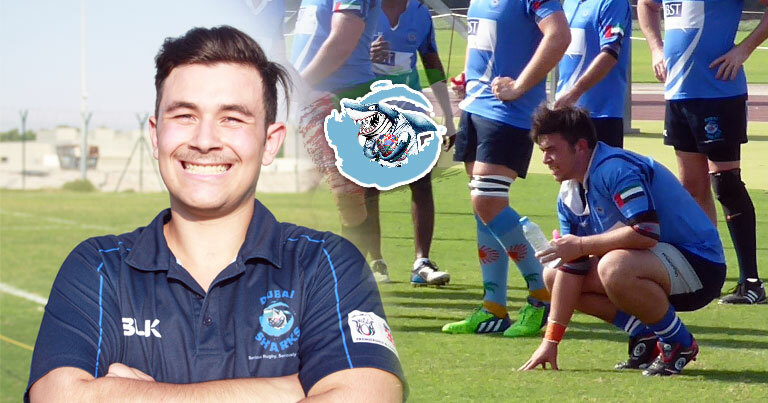 Arabian Knights Scrum Half – Matthis Bathe talks idols, favourite food and proudest moments. 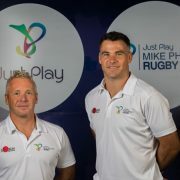 My idols when I was growing up were Jonny Wilkinson and Danny Care. However there were many coaches such as Apollo Perellini and John Taimana who encouraged me to continue playing and practicing. Some of my friends call me Mathitha. In my spare time I either play video games, do homework or play around outside. I love languages and can speak French, Spanish and Arabic. Mainly it’s my Mum but sometimes my Dad cooks. I would love to be a Chemical Engineer when I’m older, that would be pretty cool. I would like to be able to control time and I’d travel into the future to see what it’s like. Have you had any injuries whilst playing rugby? I haven’t had any major injuries, but I have strained some ligaments in my fingers. If you could be one of your team-mates, who would it be and why? I would like to be Umberto and understand how difficult a full game of rugby is for a prop. Who’s the best dancer in the Arabian Knights. The best dancer is probably Dan Okenome, he’s got some moves! 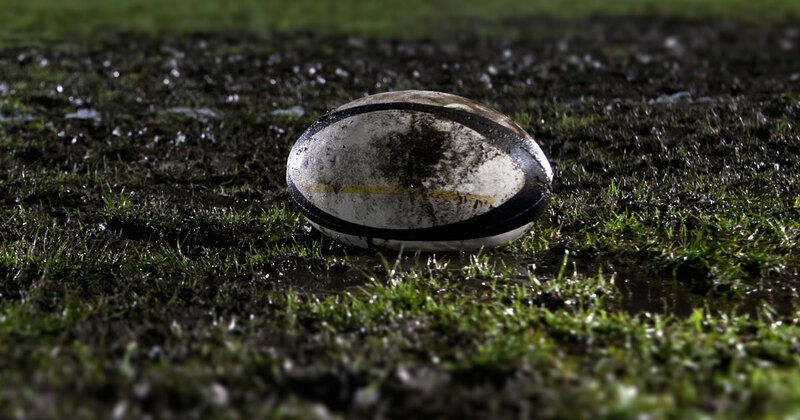 What are the best things about being part of the the Knights RFC? The best things about the Knights Rugby Club is that we are so close, like a family. My favourite food is pepperoni pizza. What do you miss most about back home? I miss the cold weather and the ability to train at the local rugby pitch whenever I’d like. 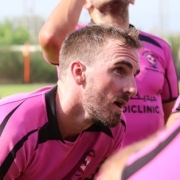 Whats been your proudest moment playing rugby in the Dubai? My proudest moment playing rugby in Dubai was when my team won the HSBC league in U10s. 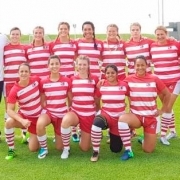 Dubai Sharks - Whats It Like Playing For Them?